Debora Moretti is a doctoral candidate in Innovation Management at the School of Chemistry of the Federal University of Rio de Janeiro (Brazil). Debora has a biomedical background and focused on improving the relationship between academia and industry and in the generation of technological innovations and science-based startups, mainly in medtech/biotech area. 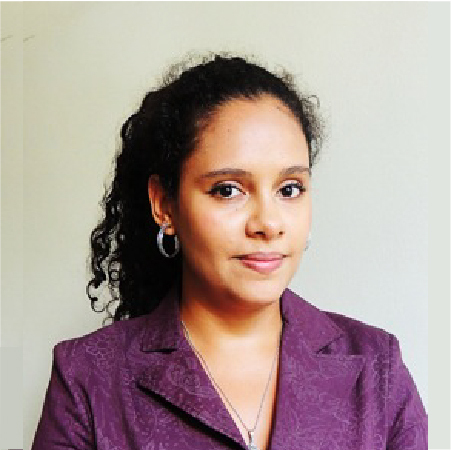 Alongside with her PhD research, Debora is the manager of Stratego Bio, a startup from Rio de Janeiro that develops medical devices for traumatic brain injury and related neuropathologies.